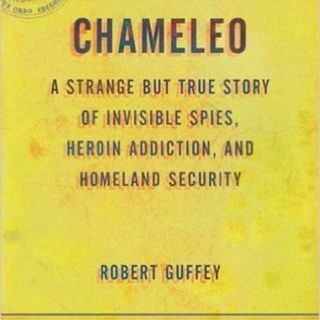 Tonight we welcomed first time guest Robert Guffey to the show to talk about his book "Chameleo: A Strange but True Story of Invisible Spies, Heroin Addiction, and Homeland Security". Robert tells us about the story of his friend Damien's experiences being gang stalked by a mysterious government entity using invisibility and electromagnetic technology. We also get into how this story is one of thousands and some of the implications Damien's story may ... Maggiori informazioni have on other mysterious cases. Also, what the hell is going on in San Diego? In the intro we talk about Harambe and the all the fury on social media about his death.